We have worked very hard to achieve a standard of excellence and consistency across our business and have now achieved BSI accreditation. This is a milestone for us and one we are very proud of, we have always aimed to go above and beyond the call of duty for our customers to ensure excellent service as well as a high standard of quality and having recognition through BSI is a fantastic result. The drivers of our three concrete volumetric wagons and our drum mixer, which are all covered by our BSI accreditation, are especially pleased with the result as we are one of the very few volumetric companies to have achieved BSI. This achievement is a great source of pride for them but also goes to show how hard they have worked to ensure we are the best in the business. 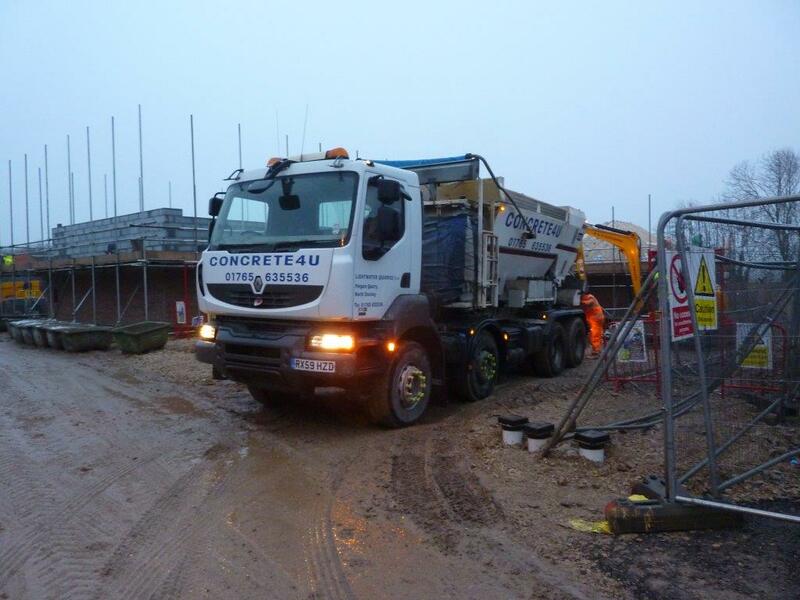 Our ready mixed concrete business has developed over the last few years due to the hard work and dedication of our team, the concrete we produce is always mixed to our customers’ requirements and the BSI accreditation is fantastic to have as evidence of our outstanding track record for quality and service.